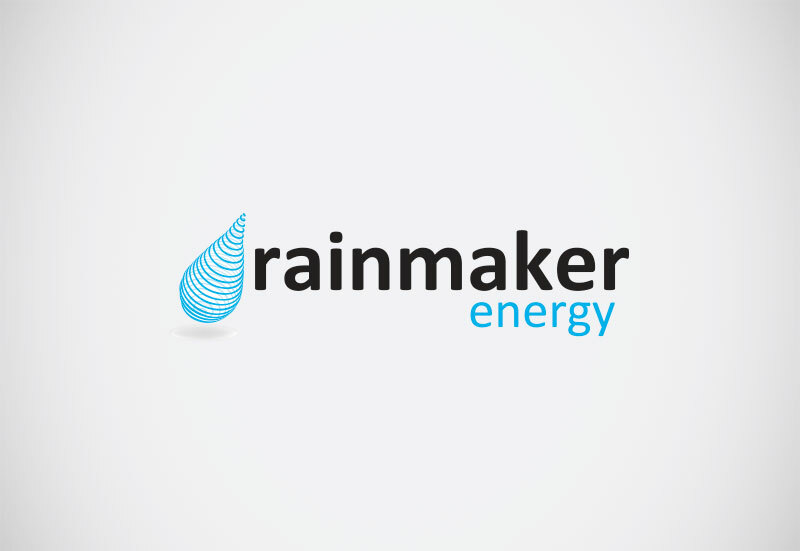 Rainmaker Energy is a privately owned renewable energy Company that has offices in London England, Johannesburg and Cape Town. Rainmaker Energy specialises in innovative renewable energy solutions. They develop, own and operate renewable energy projects. Their key areas of focus are utility-scale grid-connected solar photovoltiac (PV) and onshore wind projects, and aggregated distributed rooftop solar PV power plants.